The Yamaha DTX400K Electronic Drum Set gives you superb feel and great-sounding kits, at an amazingly affordable price. 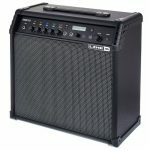 Go ahead – rock out in the middle of the night, on the DTX400K’s natural-feeling 7.5″ drum pads, generous 10″ cymbals, and ultra-quiet Silent Kick unit. The DTX400K’s ten onboard kits sound incredible, and its interactive training functions and play-along songs will help hone your chops. You can even download new songs via USB. If you’ve been craving everything that e-drums can offer, the time is right, and we have got your kit: the Yamaha DTX400K. 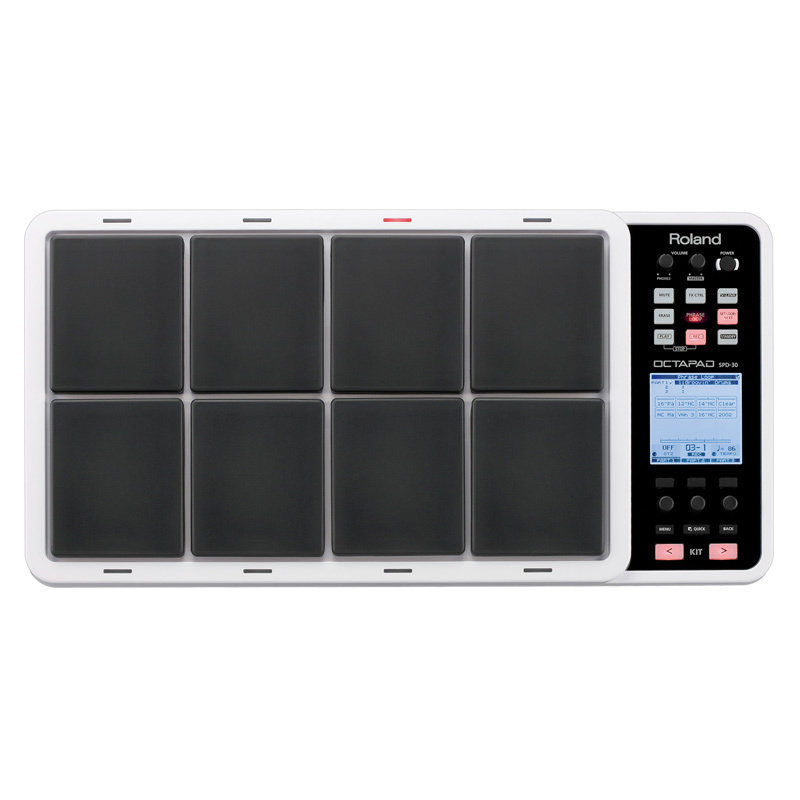 The Yamaha DTX400K sports innovative 7.5″ drum pads that give you natural feel and stick response. The kit also features large 10″ cymbals and hi-hat, plus Yamaha’s cool Silent Kick unit. If you’ve held off getting electronic drums because the feel wasn’t quite right, we’ve got a nice surprise for you. The Yamaha DTX400K not only feels great and comes with ten killer kits onboard, but it’s amazingly affordable. The DTX400 Drum Trigger Module sports 169 high-quality sounds and ten kits that you can edit and overwrite. 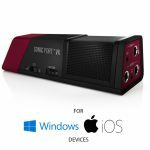 The USB-MIDI jack lets you connect to your computer to control your VSTi drum sound libraries and record directly to your DAW. Improve your drumming chops – any time, anywhere. 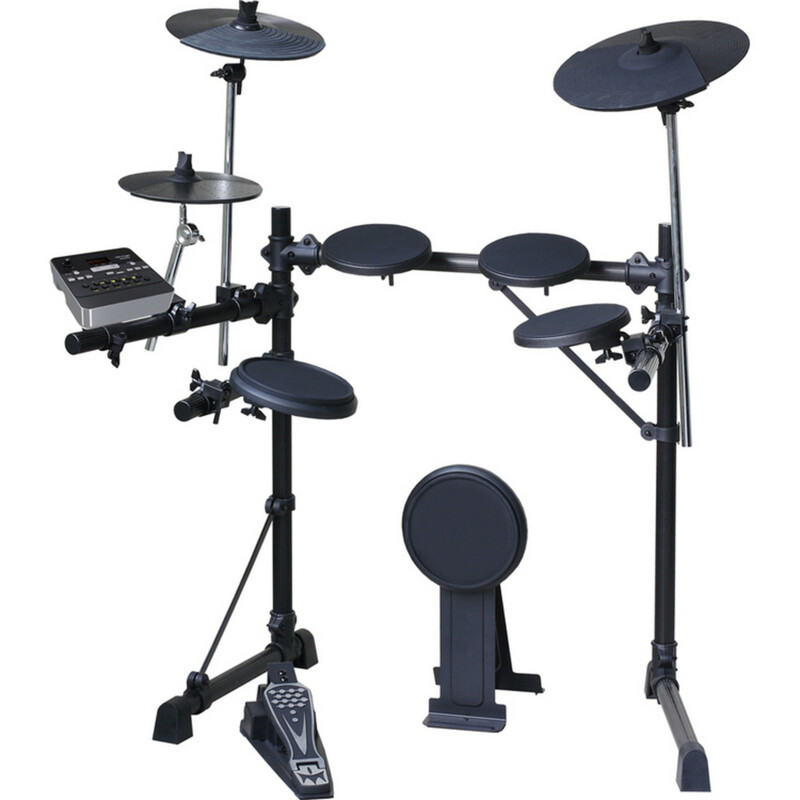 Yamaha’s DTX400K Electronic Drum Set ships with ten interactive training functions, complete with voice guidance. It also comes with ten onboard songs you can play along to. Once you’ve mastered those, you can download new songs via USB. Yry that with acoustic drums! When you play Yamaha’s DTX Series electronic drums, you’ll be in good company, That’s because top timekeepers like Kenny Aronoff, Alan White, and John Blackwell heartily use and endorse DTX. These legendary drummers want everything that e-drums offer – including their MIDI capabilities, and they prefer the sound of Yamaha’s DTX kits and the natural feel of their pads. And don’t forget: Yamaha is, after all, one of the world’s top drum companies, and they pack for over 45 years of drum-making experience into every one of their electronic drum sets. Get natural drum sounds and playing feel, affordably, with the Yamaha DTX400K! 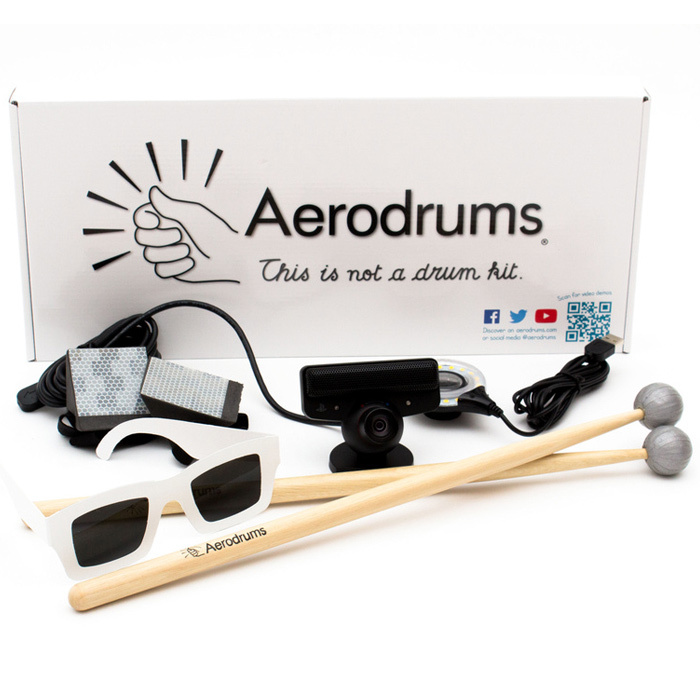 Aerodrums is an air-drumming instrument. It runs on your computer and understands your drumming intent by watching you drum through a high speed camera. We know how much you love to play, so we designed our XD Series drum kits for fast and easy, tool-free setup. Just pull the kit out of the box, position the drum and cymbal pads the way you like 'em and plug in; it's just that simple. And when you're finished playing, just fold up the kit and stash it behind the couch or underneath the bed. Now your significant other will still respect you in the morning! True-to-Life Feel The way drums "feel" is one of the most important factors, especially for drummers who use electronic drums for practice and then return to an acoustic kit for live performance. So we gave our pads a natural rubber surface, which mimics the feel of real skins and minimizes false triggering. All of our kits feature sturdy, extruded aluminum frames, which provide a solid foundation for the drum and cymbal pads. You'll really appreciate this added stability when you're rockin' out full-tilt. 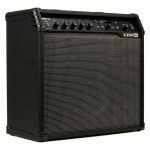 Sound Quality Easy setup and feel are important, but how do they sound? Thanks to their vast libraries of top-notch studio and live drum, percussion and cymbal sounds, XD Series drums sound great! Whether you choose the ultra-compact XD60-LE or full-size XD60-USB with 110 sounds each, or opt for the XD70-USB with 392 sounds, you'll get professional, studio-grade sounds that will simply blow you away. And if that's still not enough, you can always use XD's MIDI capability to build your own library via external MIDI sound modules. Plus you can program and store your favorite kits for instant recall. March to the Beat of Your own Drum Acoustic drums sound fantastic, but can cause real volume issues, especially in a small club or when you need to practice at home late at night. XD Series drum kits provide the ideal solution, allowing you to control the volume and still satisfy your desire to rock out. 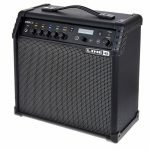 You can practice with the built-in metronome or play along with your favorite tunes thanks to the convenient Aux inputs and USB connectivity. Output options abound including headphones (your neighbors will thank you), stereo and mono Main Outs, plus USB/MIDI for hooking up external sound modules. 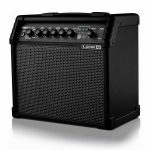 Value Proposition With millions of satisfied and loyal customers, BEHRINGER is the industry leader in both build quality and value. 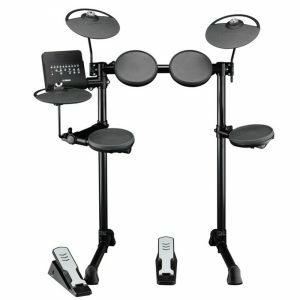 Nothing exemplifies this philosophy more than our XD Series electronic drum kits, which usher in a new era of functionality, features and affordability. up.